Cirque 35 е среден обем, ултра лека ски раница вдъхновена от катерачната серия раници на Black Diamond. Тя е предназначена за спискащи се ски алпинисти с всички екстри необходими за технични алпийски цели с чист и прост дизайн. Съвместима е с AvaLung Element. 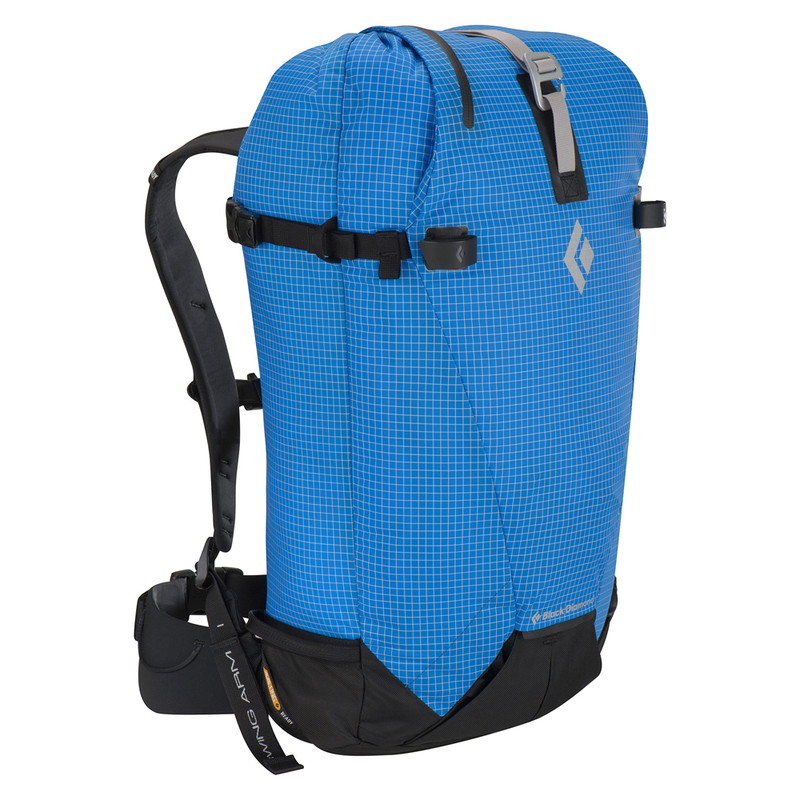 Clean, simple and fully dialed for demanding ski lines from the Chugach to Chamonix, the Black Diamond Cirque 35 is our technical ski mountaineering pack with a mid-sized capacity. The Cirque’s minimalist construction features an active suspension, as well as our unique CINCH closure system that opens or closes the top with a single pull. A slide-in avy tools pocket and rope and ice tool attachments secure all your gear, while a quick-deploy piolet system that is compatible with piolets, technical tools and mixed tools comes in handy during unexpected sections of no-fall terrain.